Ptolemy created the first world map, aggregating and making sense of inconsistent information and data. 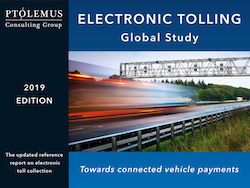 PTOLEMUS is entirely focused on connected mobility services and the Internet of Things (IoT). 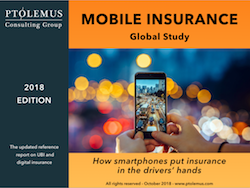 Present in Europe and North America, PTOLEMUS helps leading car makers, their suppliers, insurers and aftermarket service providers define and execute their telematics strategies. More about us. PTOLEMUS and LYSIOS just created The Autonomous Club - Join us today!